Venue of Interview: Dean, ESIC Medical College, Kalaburgi, Karnataka. 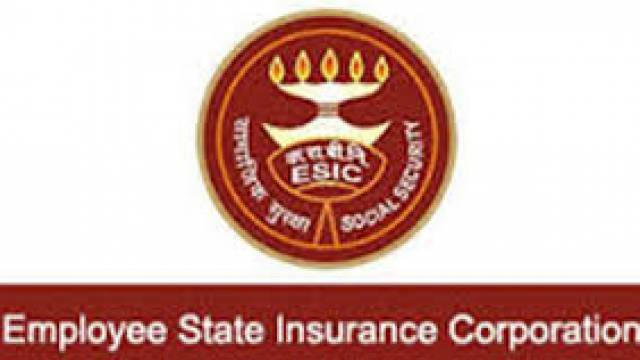 How to Apply For ESIC Karnataka Recruitment 2018: The willing applicants may appear for the walk-in-interview as per the respective posts at the office of Dean, ESIC Medical College, Kalaburgi, Karnataka. Aspirants, please keep in touch with safalta education portal for more updates regarding exam alert, job alert, results and study tips for upcoming exam. Selection will be done on the basis of the Interview. As per the ESIC norms.